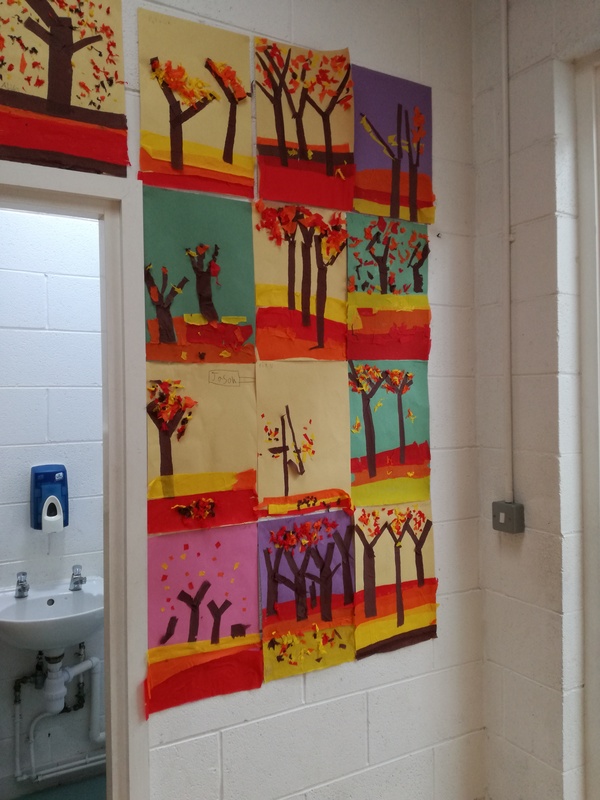 2nd Class have been enjoying the changes that Autumn has brought to our new school grounds. 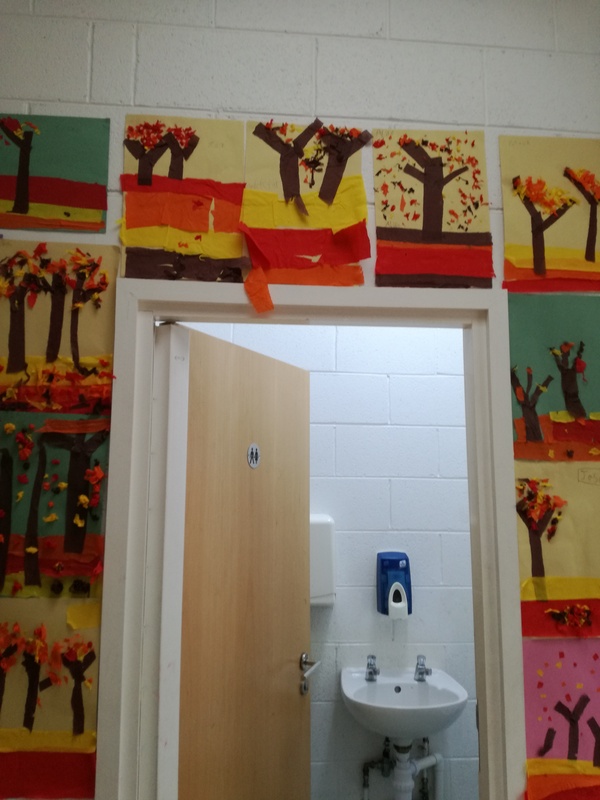 We have been out discovering all the different kinds of leaves and seeds that the beautiful surrounding trees have been dropping. 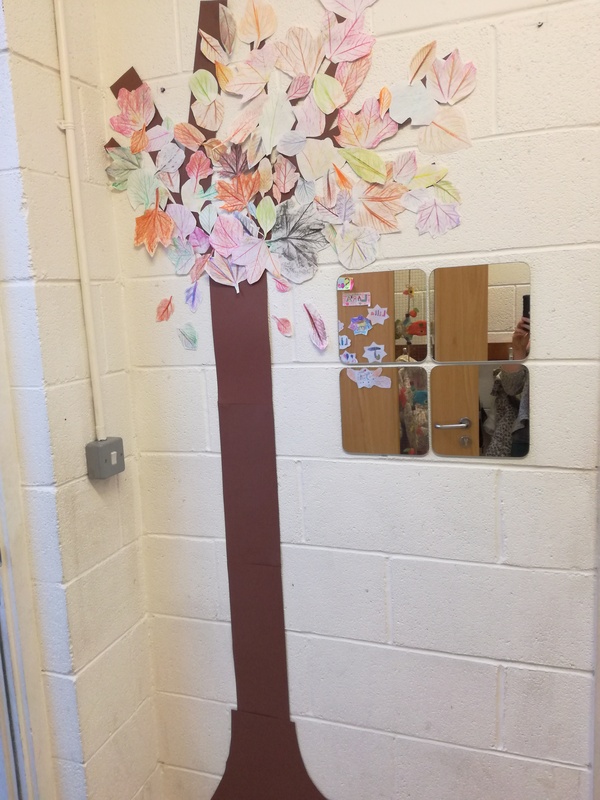 We identified oak, ash, sycamore, horse chestnut, beech, birch, and more! 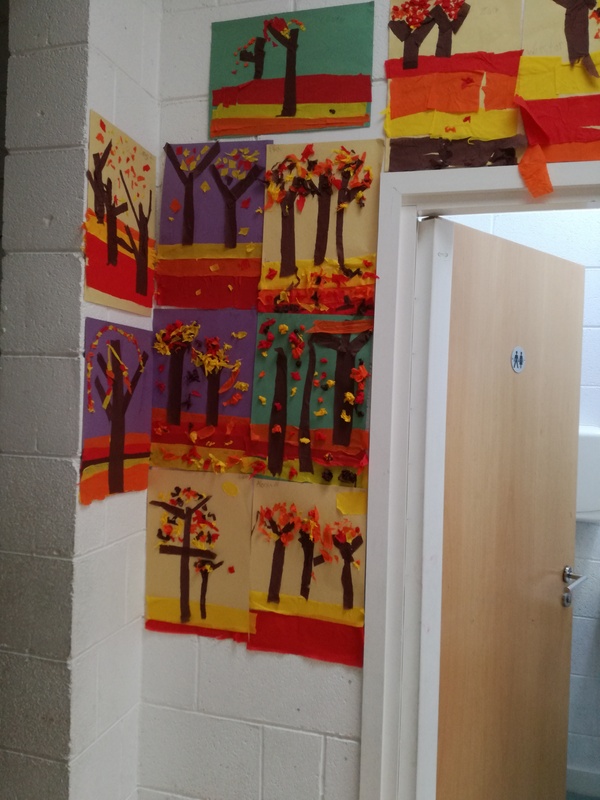 The Autumn colours have been great inspiration for our art, too. 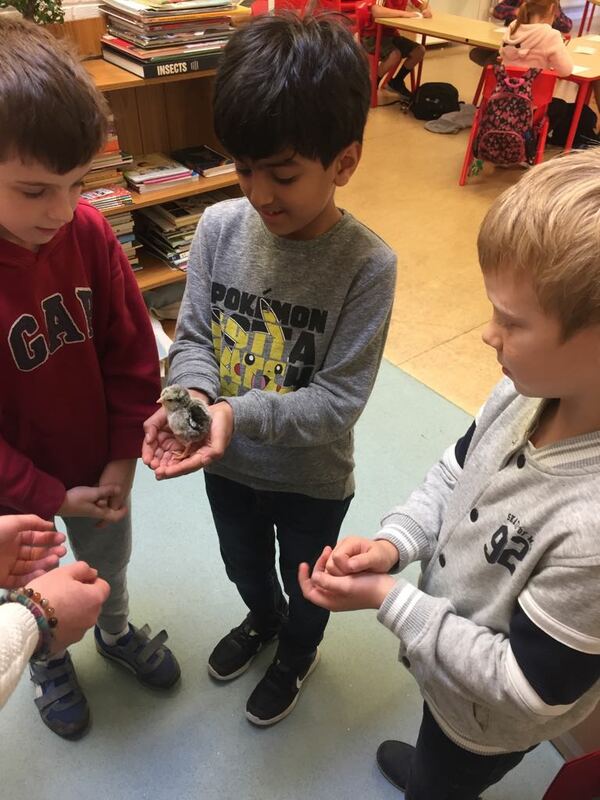 We have some very welcome guests in 2nd class. 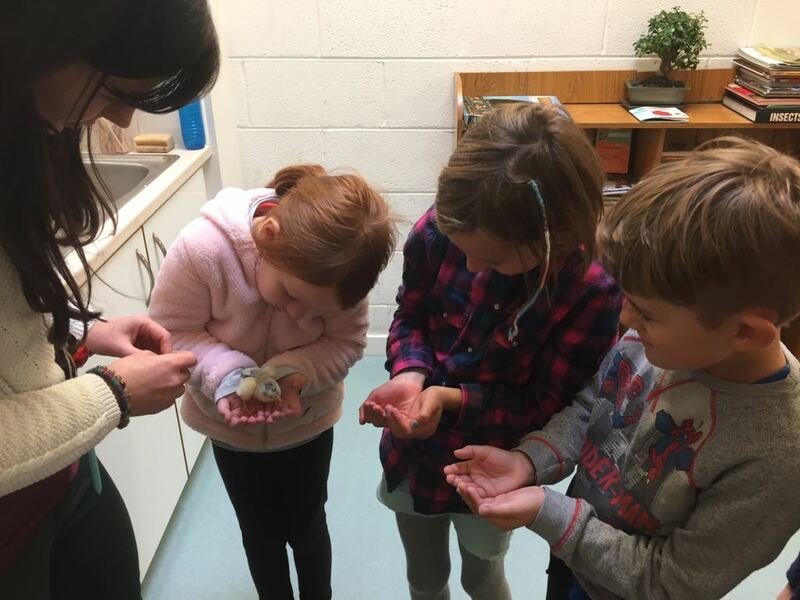 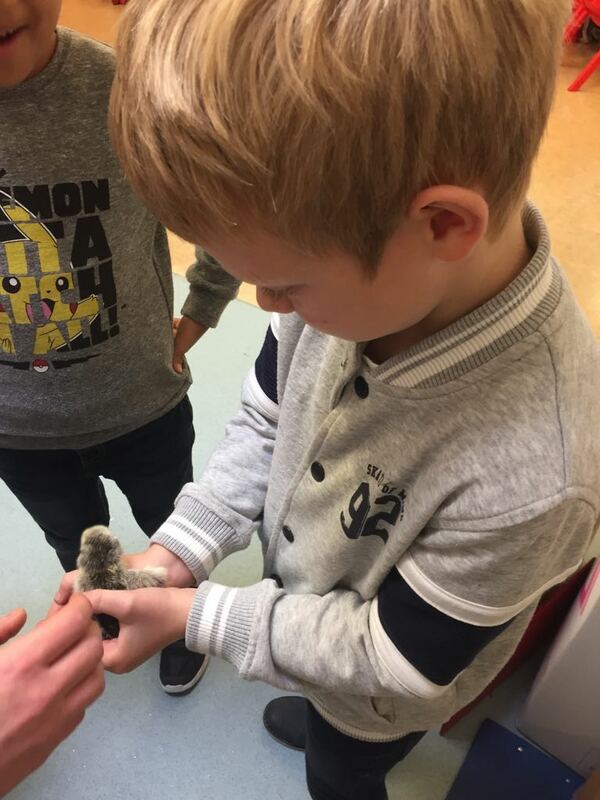 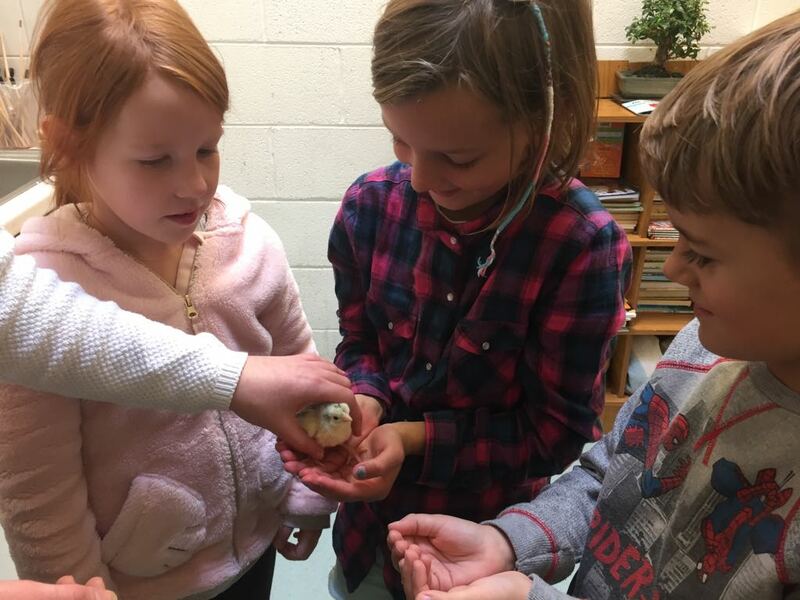 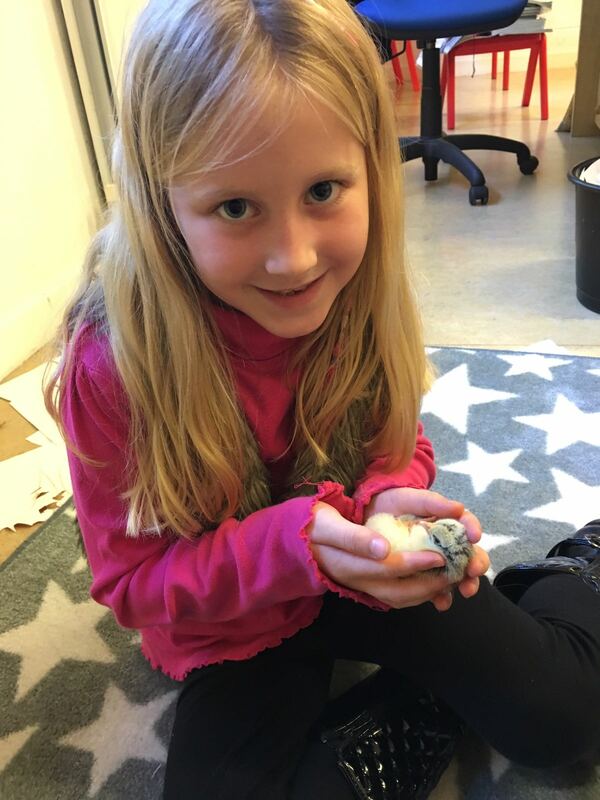 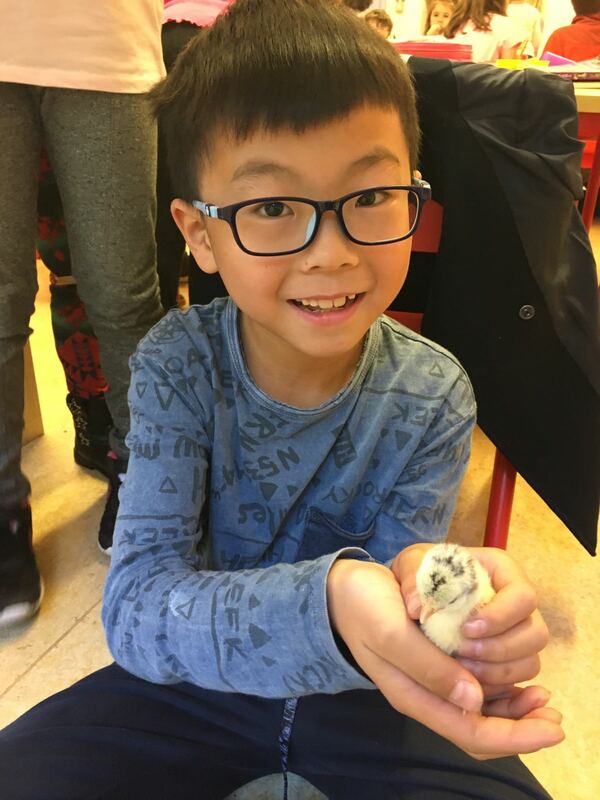 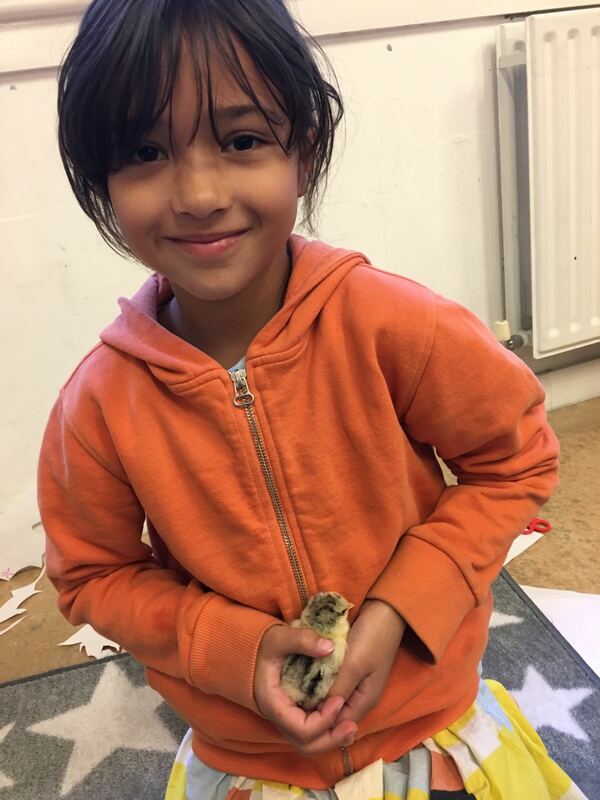 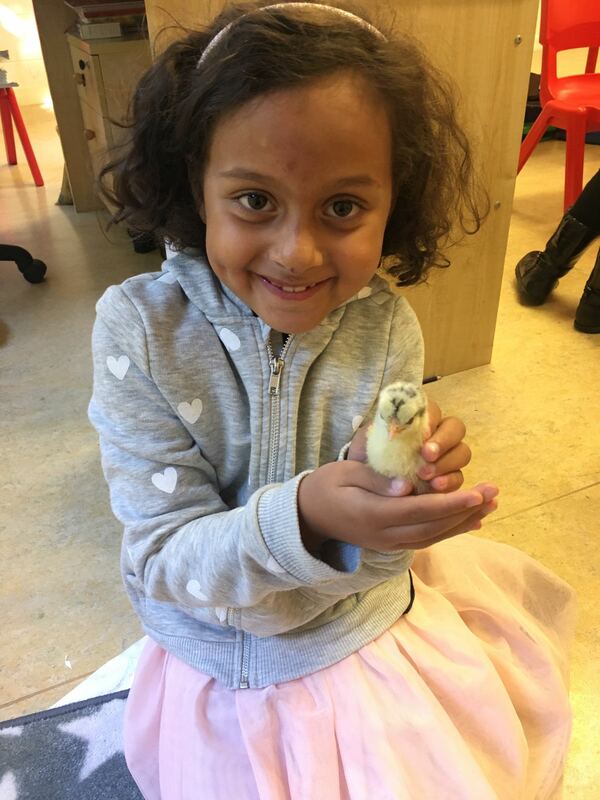 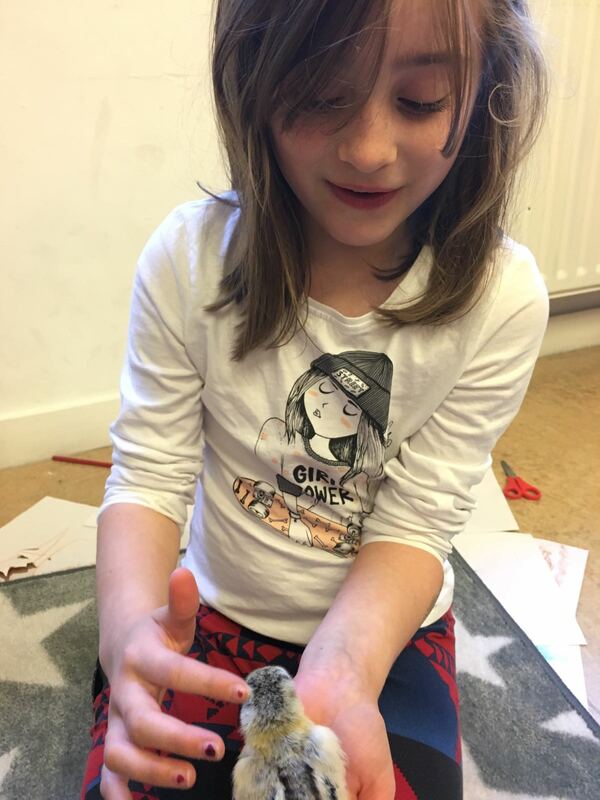 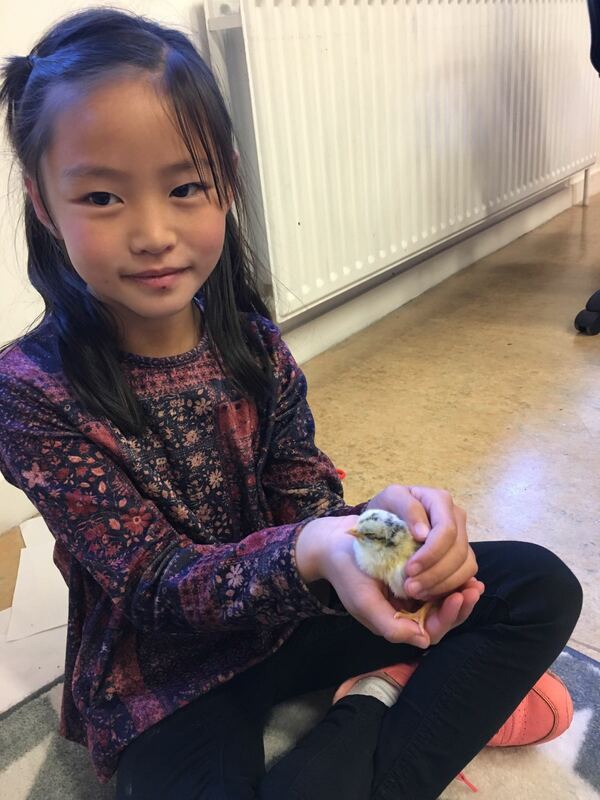 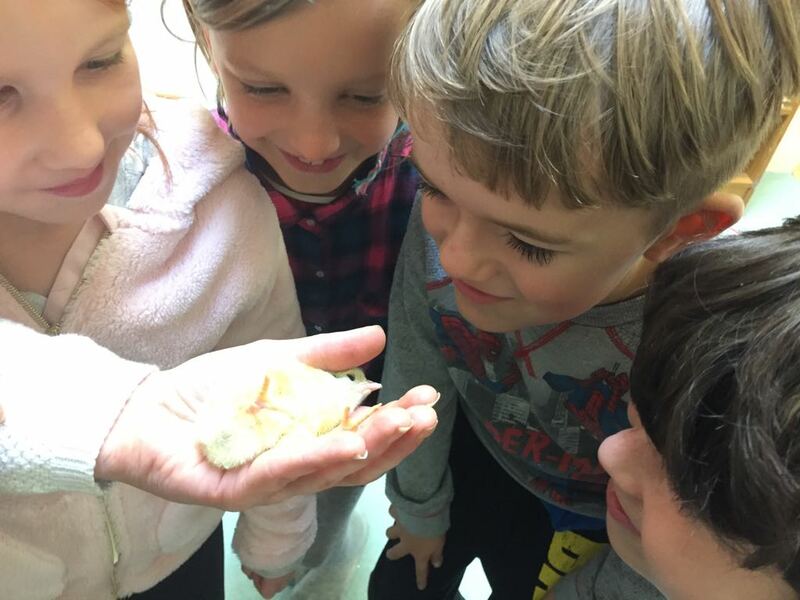 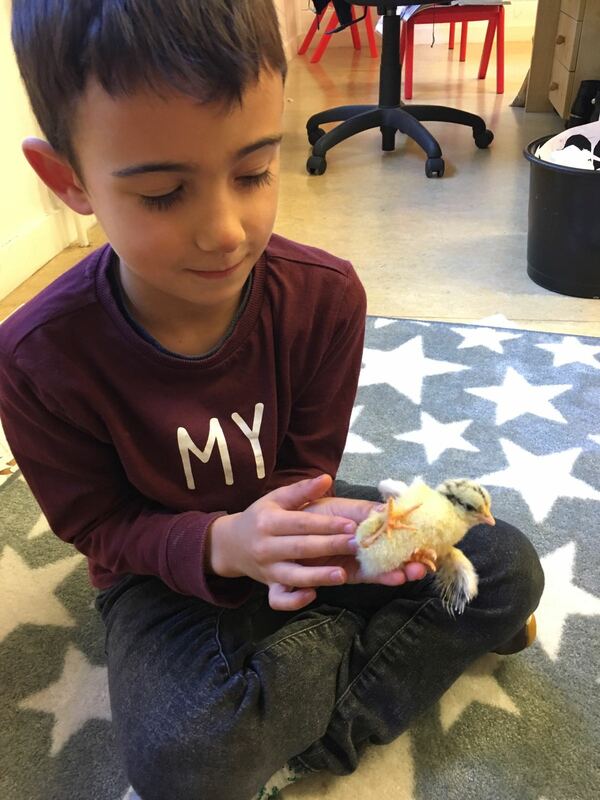 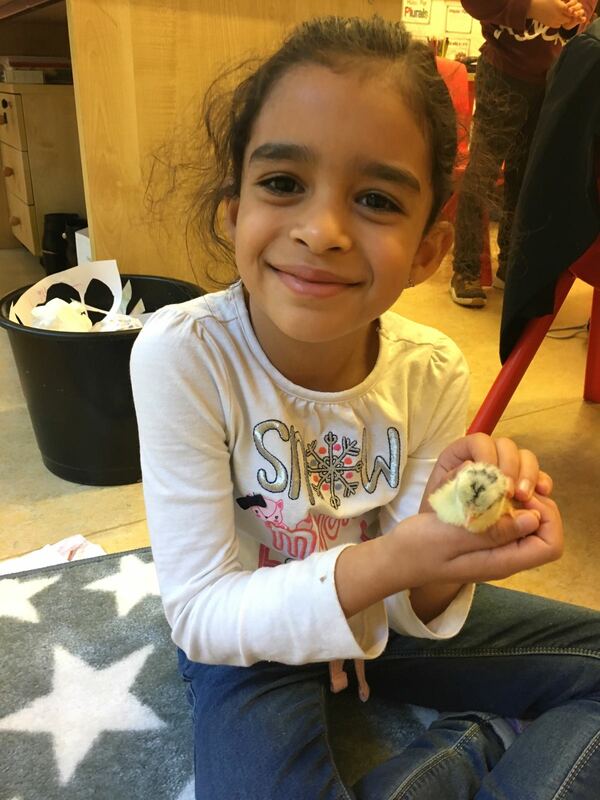 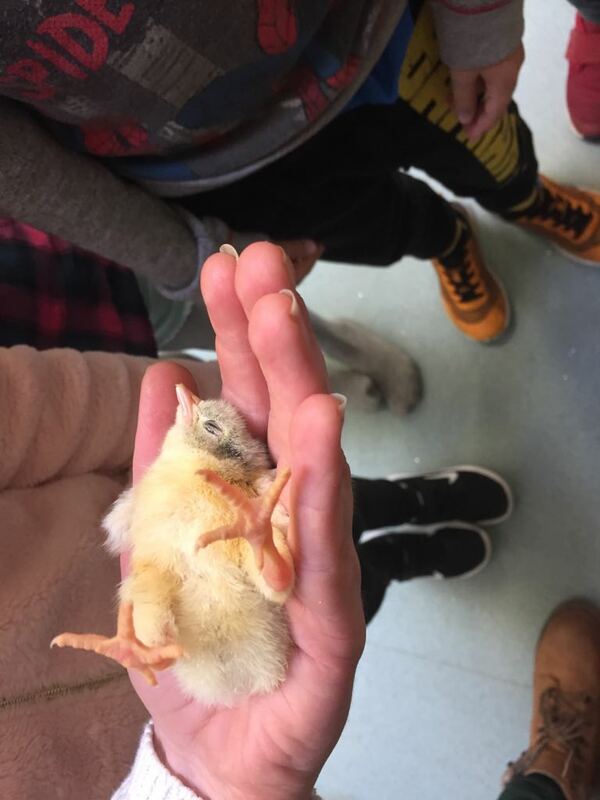 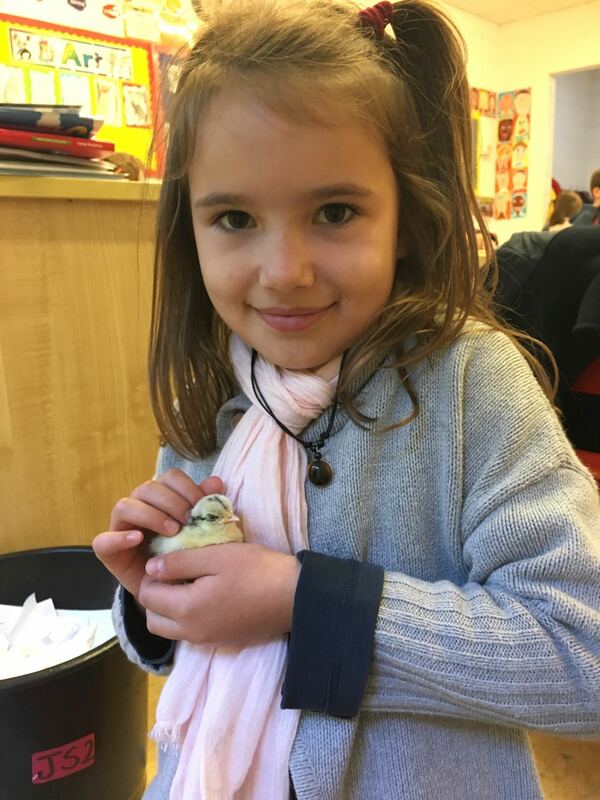 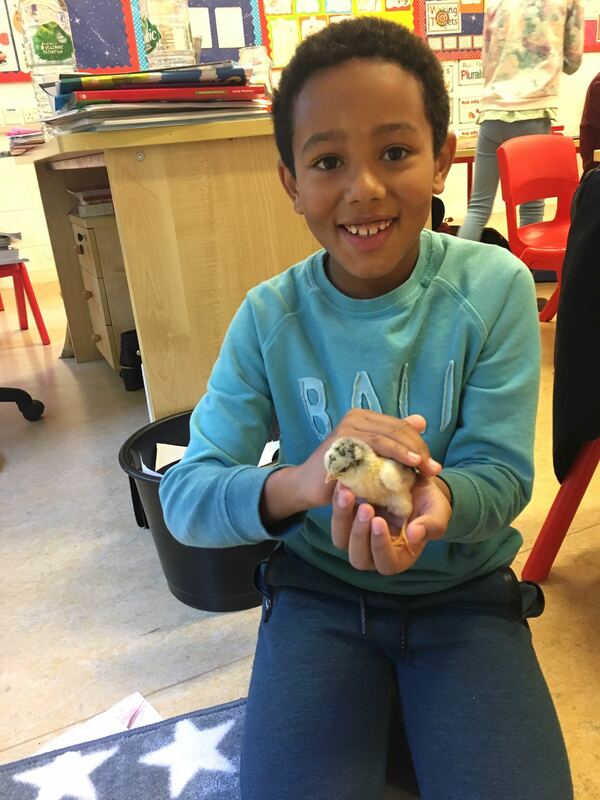 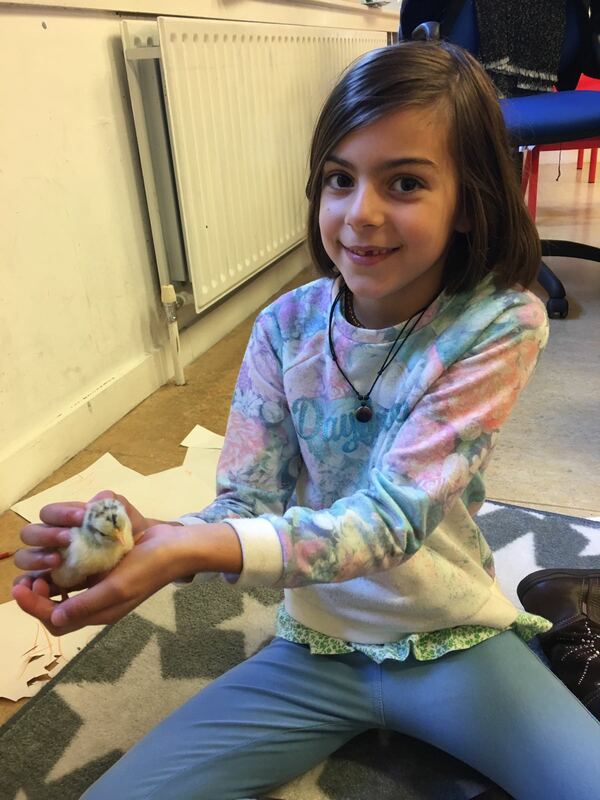 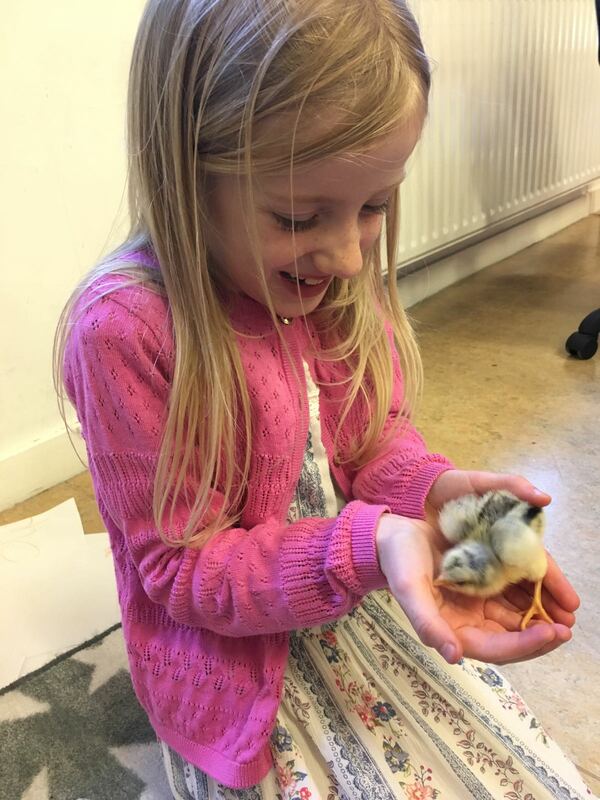 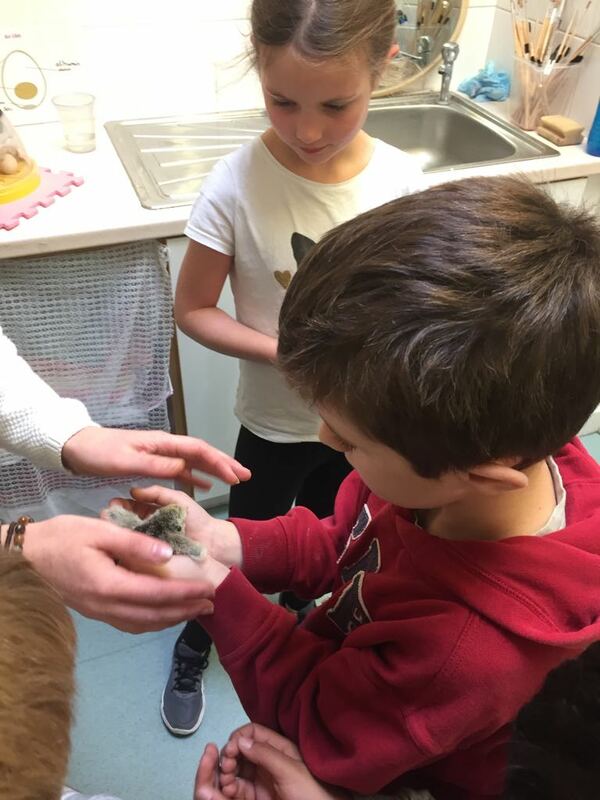 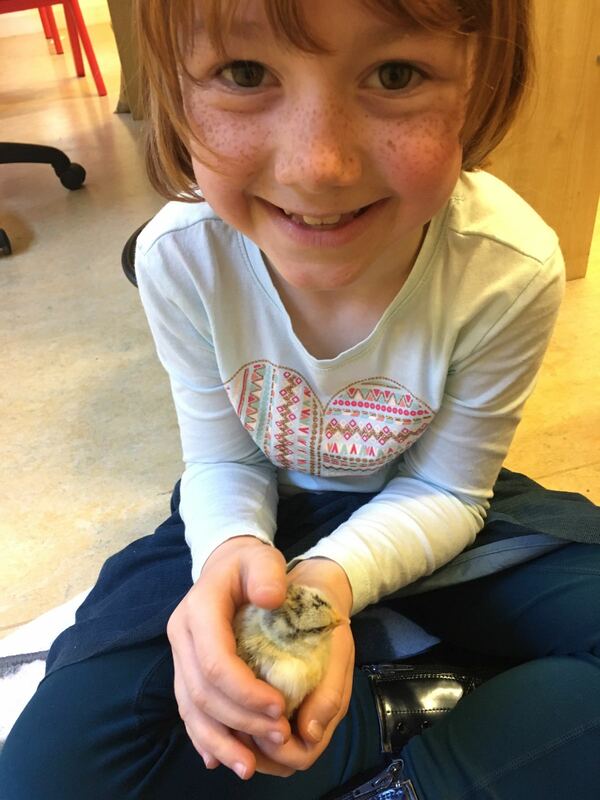 The chicks that hatched out at the start of October are very much at home here, and are in safe hands with the children!